The Three Lions continued their preparations towards the World Cup in Russia by defeating Holland 1-0 in Amsterdam on the 23 March 2018, before playing out a 1-1 draw against Italy at Wembley four days later. 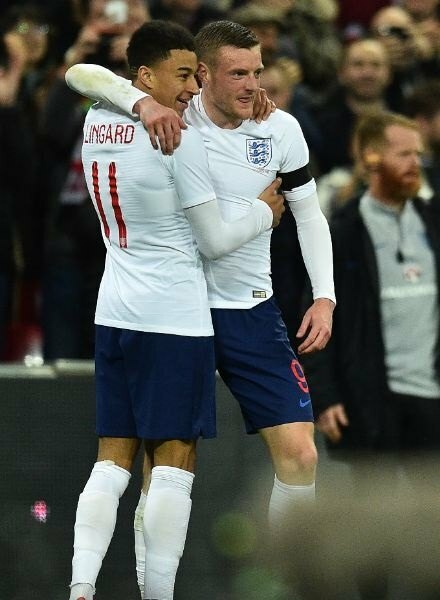 With Harry Kane out nursing an ankle injury, Jesse Lingard helped ease the goal-scoring burden, by registering his first international goal, and creating another for Jamie Vardy. Manchester United’s 25-year-old attacking midfielder proved to be the difference in Holland, when his first-time strike from outside the penalty area resigned the ex-Everton chief Ronald Koeman to defeat in his opening game. Just a few days later, Lingard’s alertness helped England capitalise on the Azzurri’s defensive lapses. When Marco Parolo felled Raheem Sterling, Lingard was the first to react, sending Jamie Vardy through on goal with a quick free-kick, as several Italian defenders were caught taking an untimely siesta. The Leicester City man made no mistake, emphatically rifling in his seventh international goal past Gianluigi Donnarumma. The 2010-11 FA Youth Cup winner is enjoying a break-out season at Manchester United, doubling his best Premier League goals tally with eight goals so far this season and 13 in all competitions, surpassing his 2015/16 league return of four (six in total). Against Italy, Gareth Southgate’s men appeared vulnerable in defence. Only a wasteful Italy in the midst of a worst ever goalless streak (375 minutes when Insigne netted from 12 yards), spared England’s defence the punishment their lethargy deserved. In midfield, the lack of a ball-playing playmaker was notable in its absence. 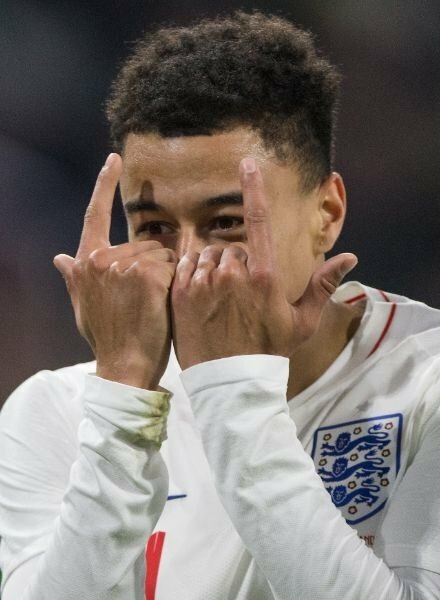 And though there is still many decisions to be made ahead of England’s final preparations for the World Cup, Lingard’s inclusion in the final squad will not be one. The Three Lions donned their new World Cup home kit in their friendlies against Holland and Italy CLICK HERE to order your England strip ahead of the World Cup in Russia.